In the months bridging the spring and summer of 1964, in the heat of the American Civil Rights struggle, Malcolm X would go on a pilgrimage that would profoundly change his political and religious outlook, and most significantly, shatter his racial dogmatism. The paradigm shift that he experienced elevated his status in the eyes of the vast majority of observers and guided him towards the right side of history. 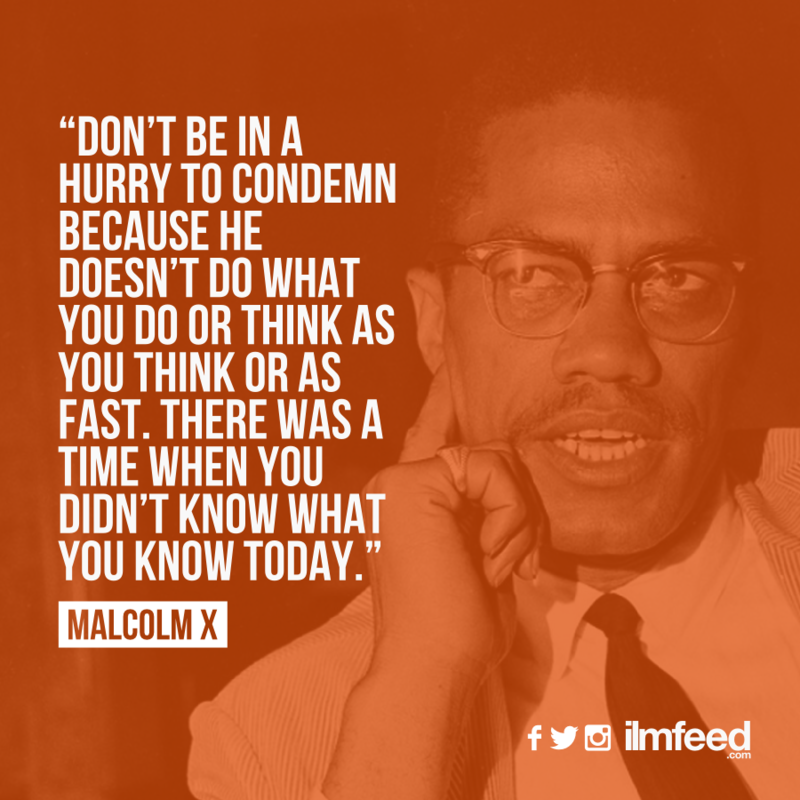 Malcolm had not long left the Nation of Islam (NOI) and was in a period of intense introspection. The NOI was the movement that he credited with saving him at his lowest point in prison, having been arrested for a series of robberies. It had provided him with a sense of existential direction and had provided him and his family materially. Without the Nation he might have been at risk of impoverishment. The Nation’s co-founder, Elijah Muhammad, had been to Malcolm the father figure that he so craved having lost his own at the hands of white supremacists at the tender age of 6. But as we repeatedly see in the lives of great women and men, not least of which the Prophet Muhammad, these periods of profound loss are usually followed by an elevation in thinking and being. Despite having left the NOI, Malcolm would have paid tribute to it’s leader and some of its ideas quite regularly in this transitory period. While it seems that he began questioning the racist ideas of the NOI, namely that all white people are devils, as well as explicit advocacy for complete racial segregation, he had not yet publicly distanced himself from this racism. 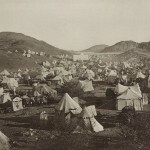 It was in this period, having lost so much and having to reassess his outlook, Malcolm decided to travel to the Middle East and Africa, a trip that would feature travelling to Mecca to perform the Hajj. The Hajj proved to be Malcolm’s initiation into Orthodox Islam and away from racism. Looking back on Malcolm’s life, it is easy to see why the Nation of Islam’s racist ideology could find a home within him. As well as taking his father from him, white supremacists had burnt Malcolm’s family out of their home a number of times forcing the family to move cities. He had been a well-rounded, academically gifted child until the moment his teacher, on hearing that Malcolm wanted to be a lawyer, advised him that this wasn’t a realistic job “for a N****r”. 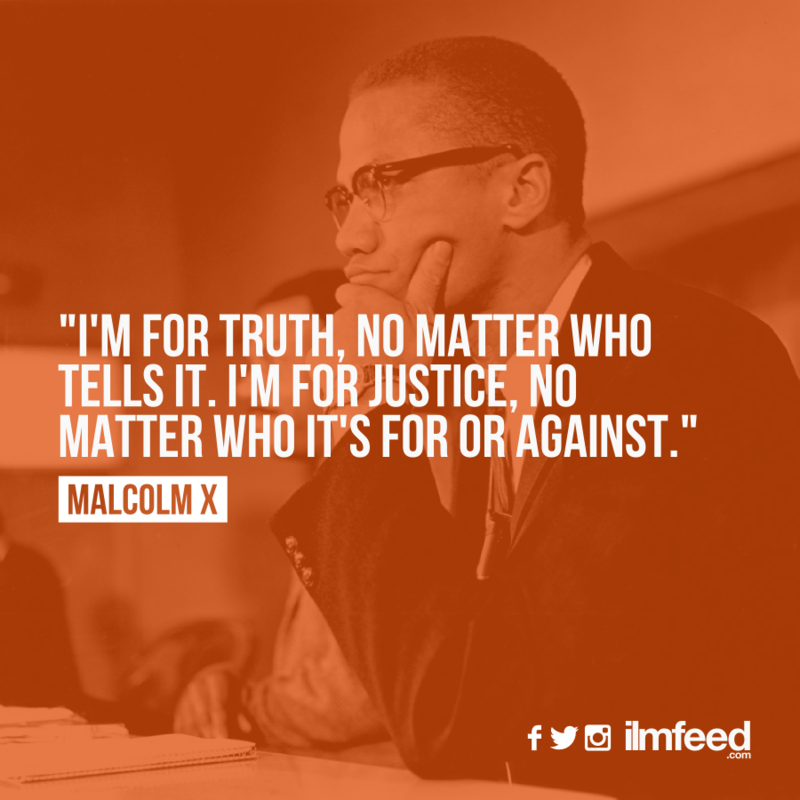 From his early childhood in the 1920’s, through to his later experiences in the 60’s, Malcolm was one of the millions of oppressed African Americans facing crippling and systemic racism at the hands of the state of which he was a (third-class) citizen. “Islam brings together in unity all colors and classes…Everyone shares what he has, those who have share with those who have not”. “It is really a beauty to behold. It seems every nation and form of culture on earth is represented here…”. This experience went beyond merely witnessing racial harmony as an outsider. Malcolm rubbed shoulders with all races as he circumambulated the Kaba. He shared food from the same plate with white and black alike and witnessed a brother and sisterhood that could not be stunted by man-made racial distinctions. He lived the Hajj and the effects were immediate; the postcards Malcolm sent as soon as the Hajj was over showed a definitive movement away from his previously held views on white people as a whole. Writing on some of the white Muslims he seen, he commented that they, “were more genuinely brotherly than anyone else had ever been”. By no means a ground breaking statement today, but for a man who had not long before been preaching the white devil ideology, a significant break from the past. 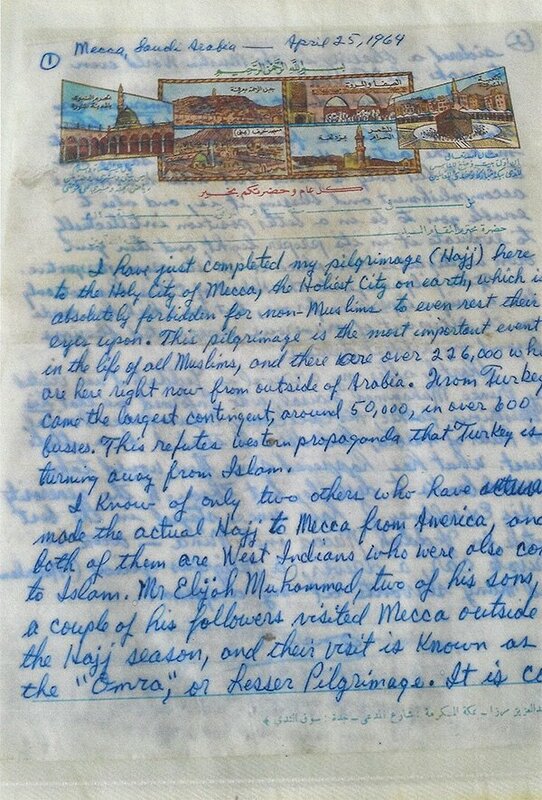 Malcolm’s famous open letter from Mecca further elaborated on the paradigm shift that had occurred during his pilgrimage. 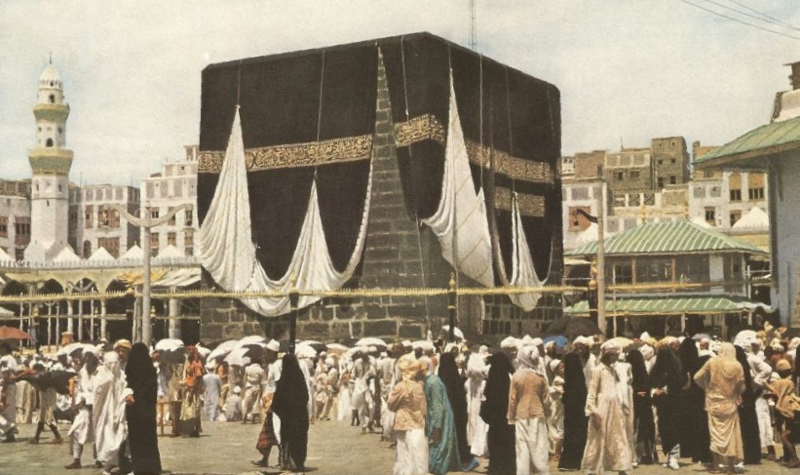 The powerful spectacle of the Hajj provided the catalyst for Malcolm to shake off his past. Maybe it’s significant that this happened when he was physically (and psychologically) out of the U.S., the venue of racial conflict. Being taken away from the battleground and brought to the otherworldly venue that is Mecca during Hajj might have been crucial to his conversion. The power of the behavioural ritual is championed by Malcolm’s experiences. Cognitive processes sometimes only go so far. At times there are blocks that need to be dissolved by the power harnessed within an act, a behaviour. 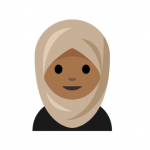 Reading the Quranic or Prophetic injunction about equality and the oneness of humanity sometimes is not enough. Experiencing this equality and participating in the acts can prove to be more effective in evoking profound change. This is something that we might at times overlook, in favour of focusing merely on logic or rational explanations. Further to this, at times one part of our being is ahead of another part. It can take our emotions time to catch up with our thoughts and vice-versa. Since leaving the NOI Malcolm had possibly been edging towards renouncing racism. The powerful act of the hajj proved to be the event that brought with it his full transformation into a man committed to promoting racial harmony. The Oneness of God, the Oneness of Humanity. “Everyone forgets self and turns to God and out of that submission to the One God comes a brotherhood in which all are equals”. “(the) religion in teaching the Oneness of God, gives the Believer genuine, voluntary obligations towards his fellow man…the True Believer recognizes the Oneness of all Humanity”. Now take a moment to contrast this universalist, compassionate thinking with his previously held views on the necessity of racial segregation and the status of all white people as being evil. Malcolm had clearly outgrown the maladaptive outlook that he had developed as a reaction to the racism of which he was a victim. By doing so, he had defeated the racists who had directed hate towards him throughout his life. Malcolm had arrived to the Hajj as a man who had recently been exiled from his community, a community he had helped build. 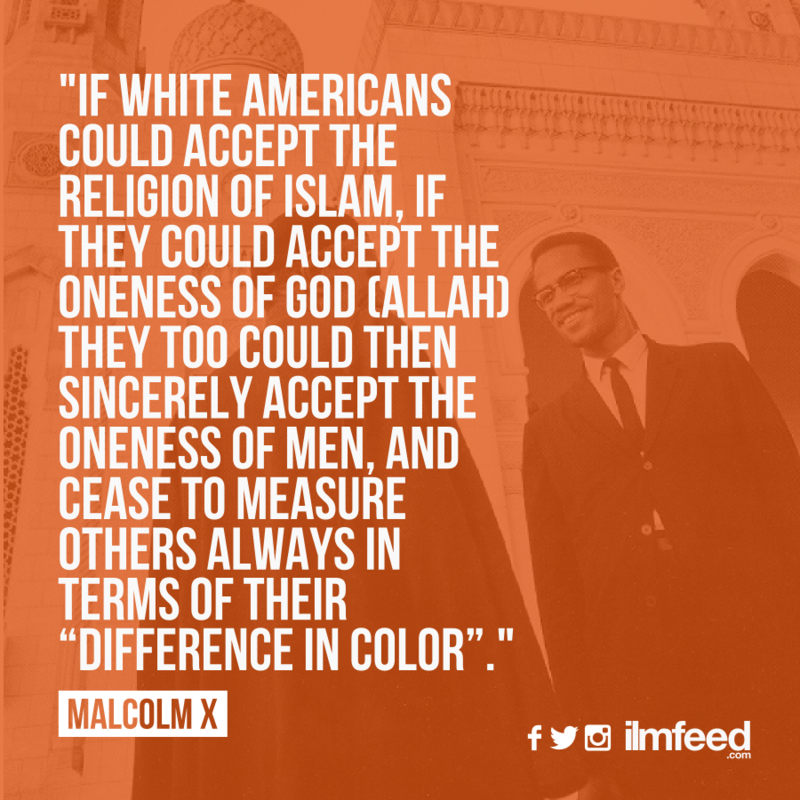 As painful as this disownment was, the NOI’s loss proved to be Orthodox Islam’s gain; Malcolm was cast out of a community of 100,000 only to be embraced as a brother to the community of over 1,000,000,000. He was turned away from the company of Elijah Muhammad, only to be welcomed into the company of the likes of W.E.B. Du Bois, Maya Angelou (both of whom he met with during the African leg of his trip) and Prince Faisal. He was driven away from the NOI’s archaic racial toxicity only to be guided towards the real Islam’s advocacy of true racial harmony. 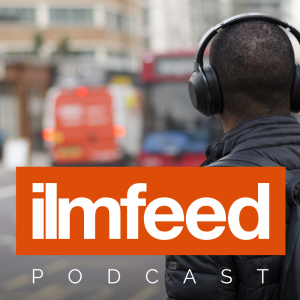 Attending the hajj proved to be one of the most significant catalysts in Malcolm’s movement from darkness into light; his hatred of racism was justified but the conclusions which he drew from his experiences were not. As Muslims today will testify to, collective blaming of a whole group is a poisonous position to take.